Unable to add product in cart. Never run out of juice with a headset that gives you months of standby time, outstanding call clarity and versatile features for calls and streaming audio. The P30's state-of-the-art 4x noise-cancelling technology eliminates background noise for crystal clear sound on both ends of your calls. With a working range of 32 feet,* you can stay connected while moving around. 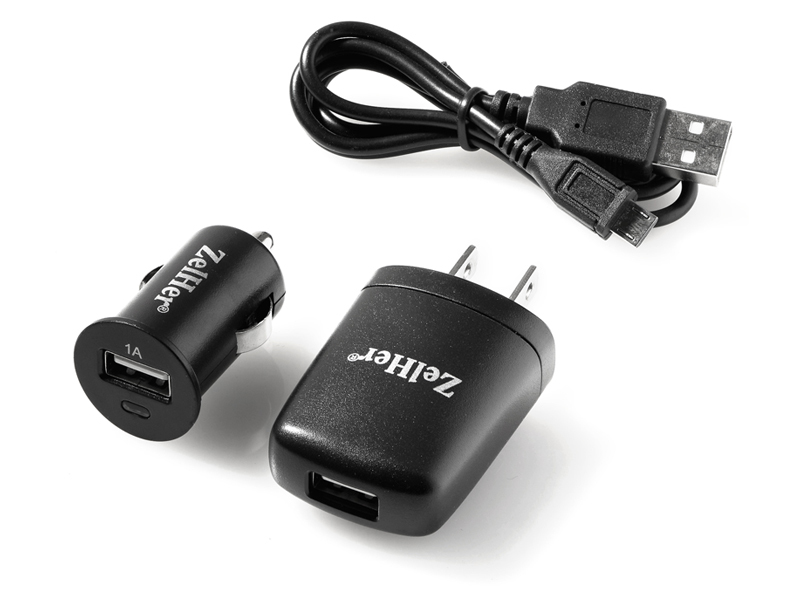 Use the included wall and car chargers, or any standard charger with a USB Micro-B port. 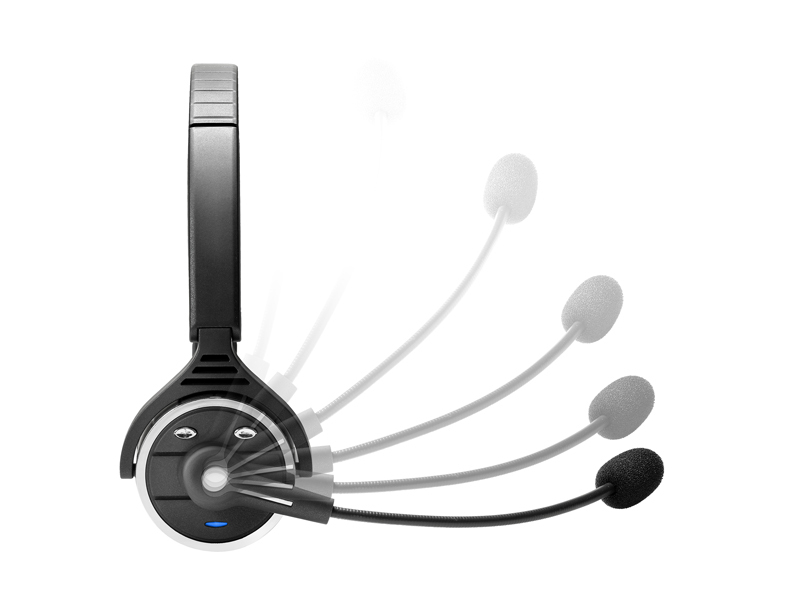 The headset is compatible with most devices and computers that have Bluetooth. We'll repair or replace any headset with a manufacturing defect. Outstanding sound clarity, 4x noise cancelling and a built-in windscreen keep your calls loud and clear for you and the person you're talking to. With 24 hours of talk time and an Enhanced Battery Saver mode that gives you 8 months of standby time, you'll never run out of juice. voice dialing and voice texting, and use Siri, Google Now or Cortana when you're on the road. Multipoint technology gives you the flexibility to stay connected to two phones at once, or connect to both a phone and a computer or other device. Listen to streaming media, podcasts, audiobooks, and GPS directions, and get voice alerts when your battery is low or your headset is disconnected. Versatile call features make it easy to redial, mute and send incoming calls to voicemail. 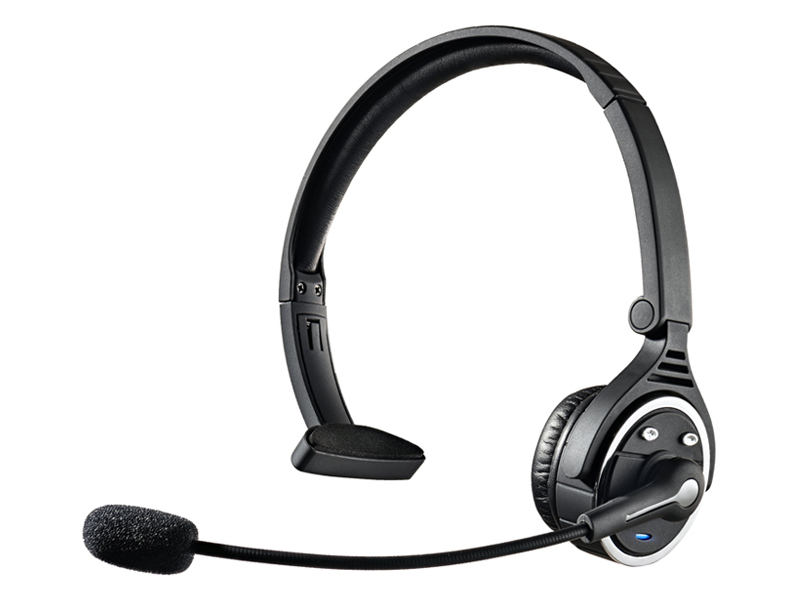 Its lightweight, adjustable design and comfy leatherette padding let you wear the headset on either ear and position the flexible microphone arm in just the right place. Connect it to a computer and phone at the same time to switch between phone calls and online calling with services like Skype and GoToMeeting..
With a working range of 32 feet, you can stay connected while moving around. 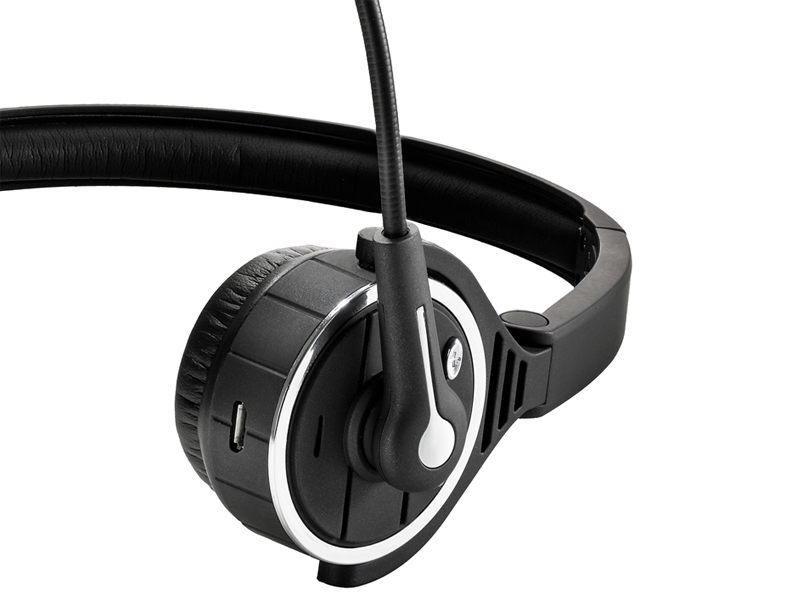 We’ll repair or replace any headset with a manufacturing defect. *Maximum transmission range is 32 feet when signal is not passing through walls or floors. Microwave ovens (when in use) may cause signal disruption at close range. Buildings with metal frames may also cause signal disruption.